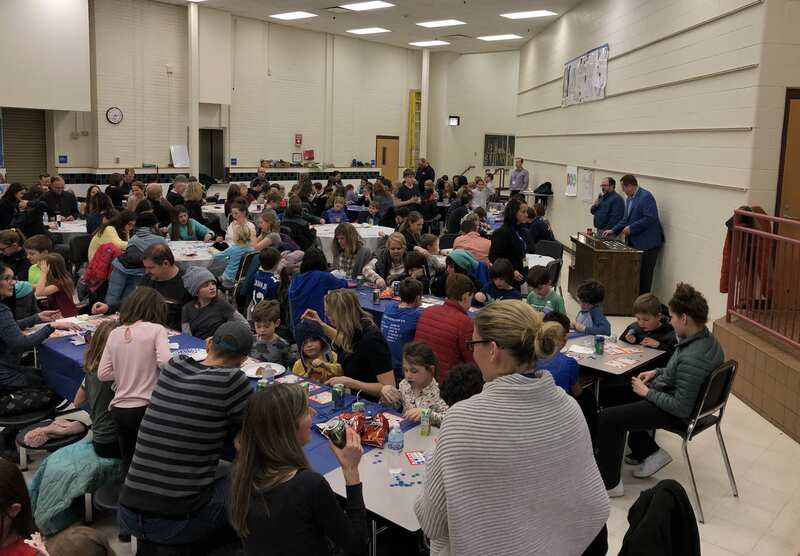 You are here: Home › About Us › News › News › Family Bingo Night Was A Great Success! 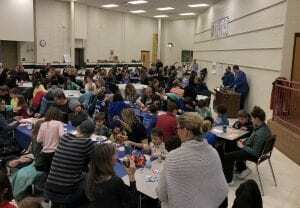 Family Bingo Night Was A Great Success! 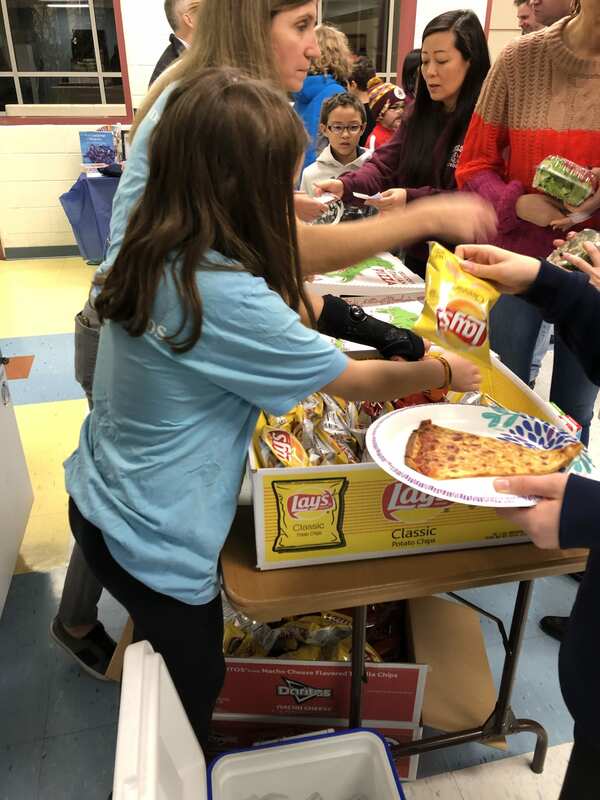 Thank you to The Noodle Cafe and J.P. McCarthy’s for the delicious salads and pizzas! There was plenty to eat and candy to munch on through the evening. Many rounds of various versions of the game kept people entertained and parading to the loaded prize tables for games, crafts, home decor, concert tickets donated by Jam Productions, and more! We are thrilled that this continues to be such a popular event and thank everyone for coming! 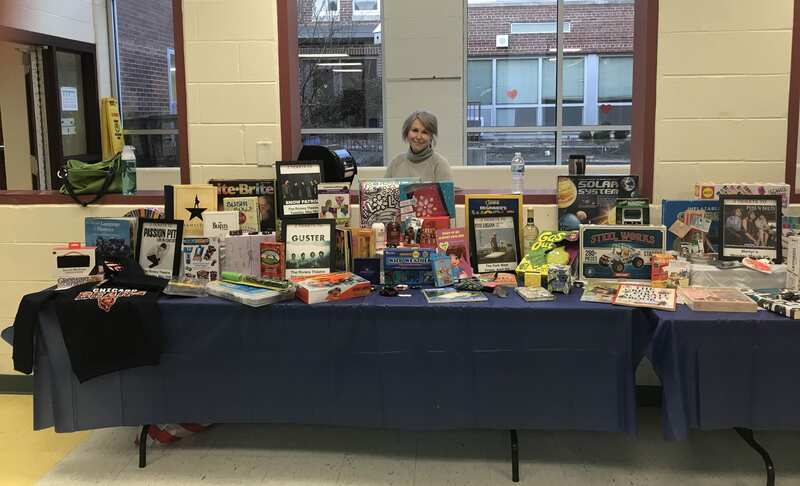 Funds raised will be used for the D39 Educational Foundation Gripp Grants which provide innovative, outside-of-the-box learning opportunities for district students.